The best time to interact with your customers is when they already have your app open. That’s why in-app messages are so effective. 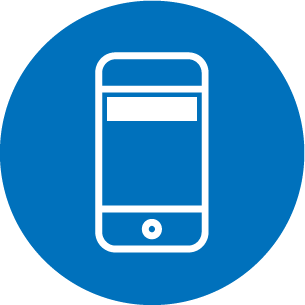 With Localytics in-app messaging, you get access to a variety of in-app options, along with the superior targeting and campaign reporting that Localytics is known for. Greet first-time users and help them immediately see value in your app. Follow up with a soft-ask for push permissions and watch your retention rate skyrocket. Our NPS in-app surveys let you collect customer feedback and ask your biggest fans to write a review – all in one message. In-app messages are the perfect way to raise awareness about cool features that can make your app even stickier. Localytics’ unmatched targeting capabilities make our in-app messages the perfect way to send personalized content to every user. 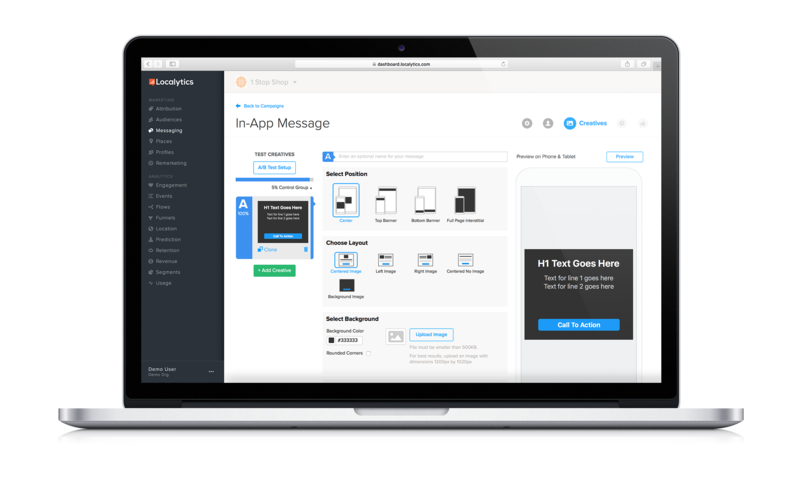 Localytics offers an array of in-app messaging capabilities, giving you the ability to engage your mobile app users in ways you never thought possible. 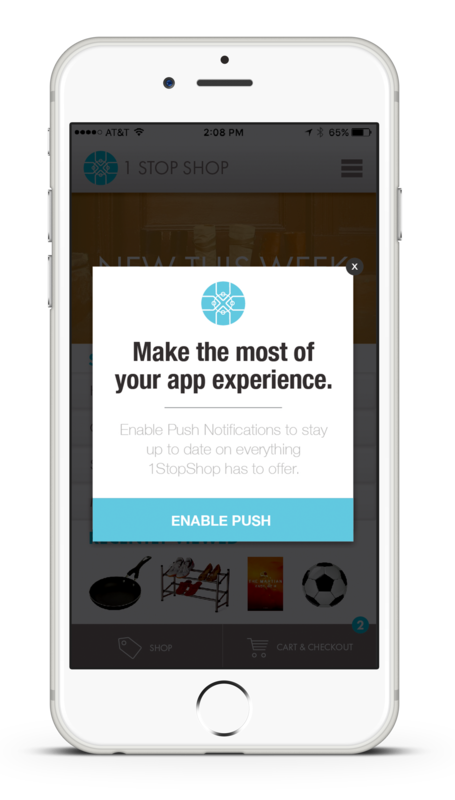 Targeting your in-app messages at specific Audiences allows you to send more relevant content to app users. You can also build automated in-app messages that are displayed when a user performs a specific action in your mobile app. These “triggered” messages have an average click through rate of 18%, compared to a 10% CTR for messages shown on app launch. Dial up or down the prominence of your message with four different sizing options. Centered and full screen messages are perfect for big announcements. Top and bottom banners are the better choice when you’re going for a more subtle approach. With our WYSIWYG Creative Builder, you can build a new in-app message in a matter of seconds. Change colors, fonts, and images to ensure every message matches your app’s look and feel. If you want a truly unique in-app message, you’ll love our custom HTML uploader. From image carousels to surveys, there’s almost no limit to what you can do. We even provide a variety of templates to help spark ideas and you get started. If your app has an international audience, you can build your in-app messages in multiple languages. 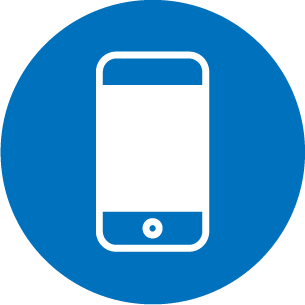 Localytics automatically detects the language settings for each user’s device and then displays the appropriate message. Click through rates and conversions aren’t enough to show you how your in-app messages are influencing users. That’s why Localytics built True ImpactTM, our proprietary campaign reporting tool. With True Impact, you can see exactly how your in-app messages drove the needle. You can even see details like if your new onboarding message led to more push opt-ins and reduced uninstalls. Localytics automatically tracks views and clicks for all messages, but you can easily add more event tags for additional user insights. 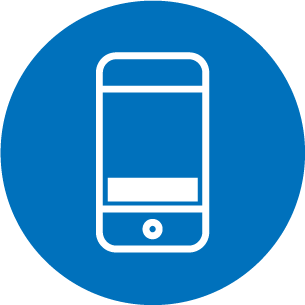 In-app messages can also be used to collect or update a user’s Profile information, meaning you can send an in-app that lets customers update their preferences or contact information directly in the message. Wondering what features you should highlight when welcoming a first time user? Maybe you aren’t sure if you should use a light or dark color scheme in your next in-app message? The solution is to test and let the data make the decisions. 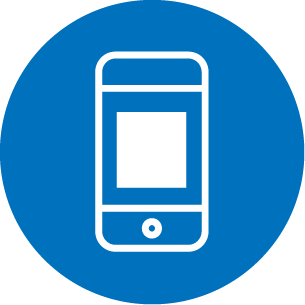 Localytics is more than in-app messaging; it’s a complete mobile marketing platform. To see more, schedule a demo with our team today!